Postcard for Minor Fall/Major Lift | June 2017. This collaborative performance features San Diego's Malashock dancers and New York's Art of Elan musicians. Inspiration was pulled from this by featuring both city's skylines. 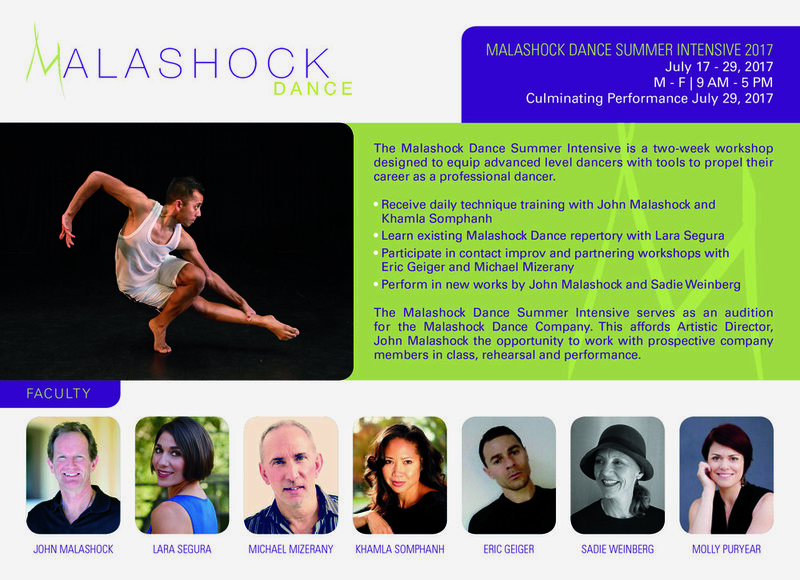 Malashock Dance is a San Diego based modern dance company that performs in various venues, events, and tours nationally and internationally. They also offer dance classes, workshops, master classes, and education outreach activities for children, teens, adults, and professional dancers. Malashock is a client of Red Kite.